Research has told us that to be successful in our personal and professional lives we need emotional intelligence; mindfulness is one practise to harness this ability and build your emotional capital. Mindfulness is an ancient Buddhist practice, which is very relevant for life today. Mindfulness is an integrative, mind-body based approach that helps people to manage their thoughts and feelings by paying attention in a particular way: on purpose, in the present moment, and non-judgementally. This increases awareness, clarity and acceptance of our present-moment reality. This book reveals the seven dynamic emotions that create success, and provides a step-by-step guide for building emotional wealth and wellbeing. A unique and practical guide to living a more mindful, stress-free life. 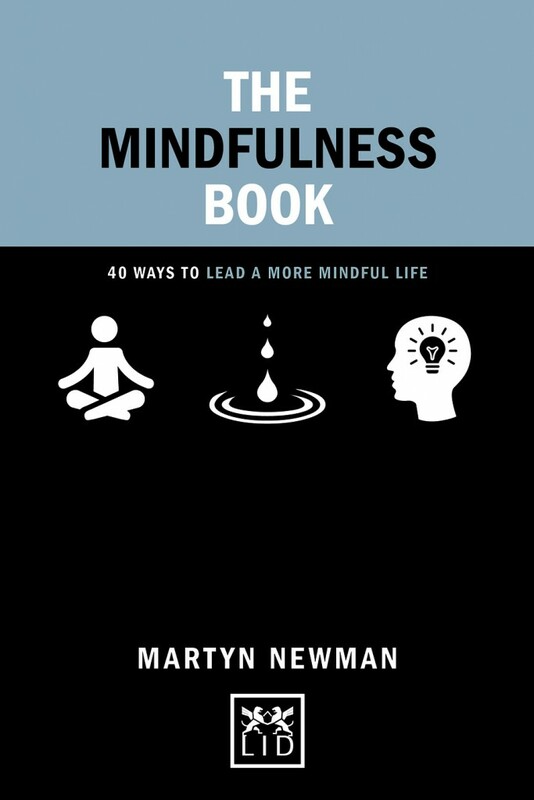 Contains 40 tips to lead a more mindful daily life, illustrarted with engaging visuals and diagrams. Learn how to focus one’s awareness on the present moment and improve your mental wellbeing. Stylishly presented and easy to understand and apply – part of the popular Concise Advice series. This book has the potential to become a cult self-help/business seller.